If you have children, you likely understand that there are many potentially dangerous scenarios around the house. When it comes to the outlets and wiring in your home, you may be particularly concerned about protecting your children from potentially harmful electricity. 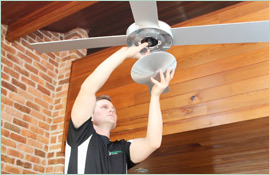 If you are worried that an electrical issue in your home may pose a grave danger, Paul’s Electrical Services can send an emergency electrician to your Coogee home to assess the risk and fix any potential issues. You are probably already aware that you should never use any appliance anywhere near a source of water, such as a sink or bathtub due to the risk of electrocution. However, young children are particularly notorious for dropping things into bathtubs or toilets if not supervised. Should an appliance or electrical wire fall into water, it could pose a dire situation where an emergency electrician must be contacted immediately. Because electricity can cause burns and shocks, and can even be deadly, parents should be on the lookout for other potential hazards such as frayed or worn cords or any appliances that spark or blow fuses. While not every electrical issue is an emergency when in doubt you can always contact an emergency electrician in Coogee such as Paul’s Electrical Services to make sure the problem receives prompt and professional attention. 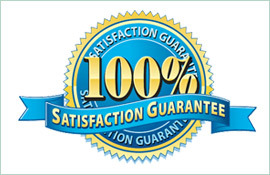 At Paul’s Electrical Services, we realise that the safety of your children is your top concern. 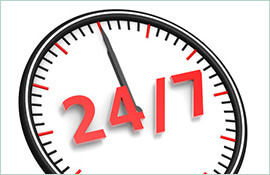 That’s why we will always arrive on time and fix your urgent electrical needs the first time. 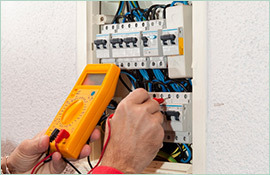 Call us to see how an emergency electrician in Coogee can help keep both you and your family safe.